Broken parts may fly out causing injury. 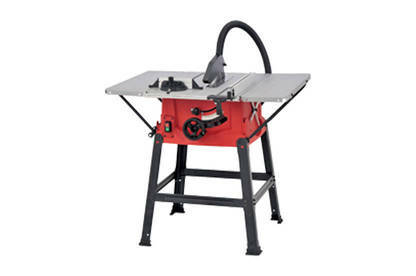 The Warehouse is recalling all Mako 250mm table saws sold from November 2015 to January 2016. The blade may hit the dust collector and cause parts to fly out. This model (model number SROM 1197, barcode: 9400070413563) was sold at The Warehouse stores nationwide between 26/11/2015 and 11/01/2016. The mounting brackets on the dust collection unit inside the saw may break, which could allow the unit to come into contact with the moving blade. There is a risk of injury from broken parts being ejected from the machine at high speed. Stop using your Mako table saw – switch it off at the wall, unplug it and ensure the blade is fully lowered. Return it to The Warehouse for a full refund. No alternate product is available.